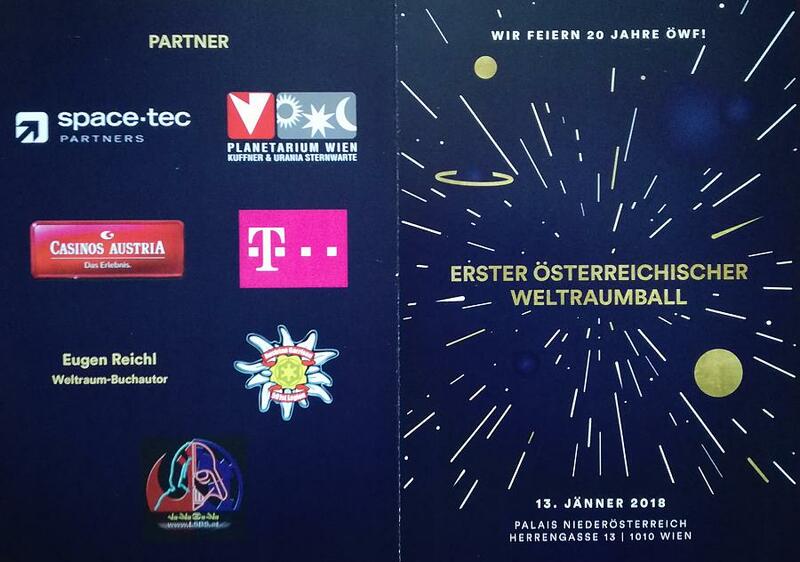 This weekend 13.01.2018 - 14.01.2018 the first Austrian Space Ball happened. 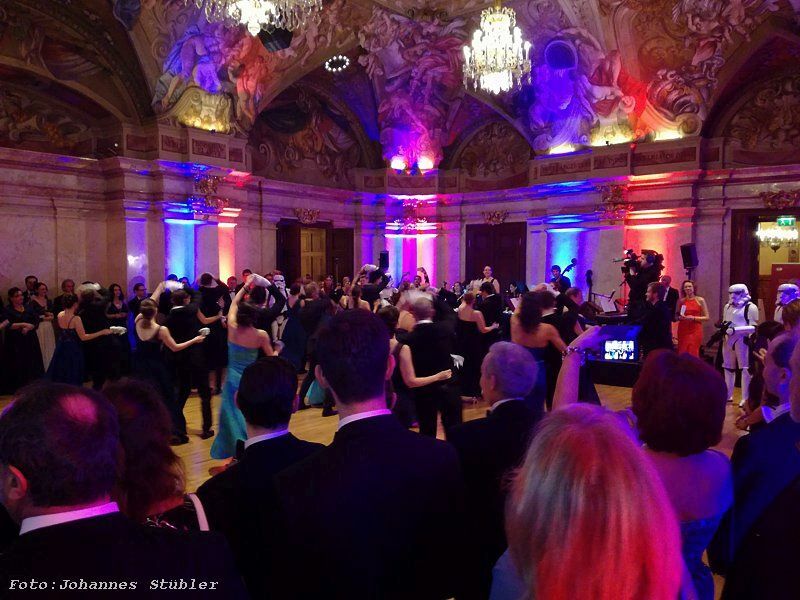 This extraordinary ball – the first Austrian Space Ball, a glittering ball night as well as a close look into space, at the magnificent “Palais Niederoesterreich” in the heart of Vienna, was organized by the Austrian Space Forum, celebrating their 20th anniversary. 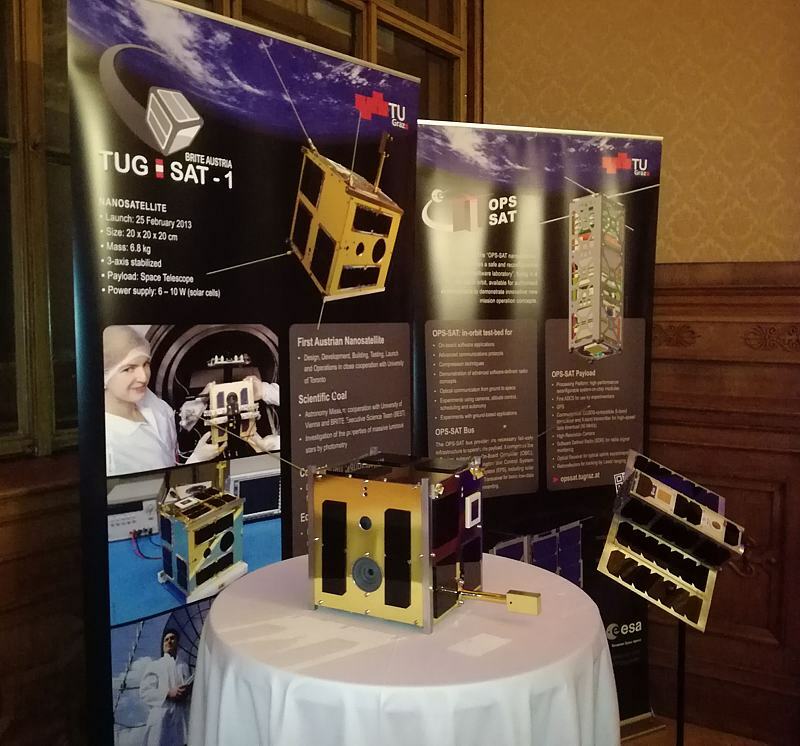 This event offered a comfortable plattform for space science, where research facilities could meet space industry. I had the honor & pleasure to be one of the members of the honorary committee, where I represented the sector of astronomy. Based on this I could manage to present Johannes Kepler - the real man who opened the door to space - in a very special way. 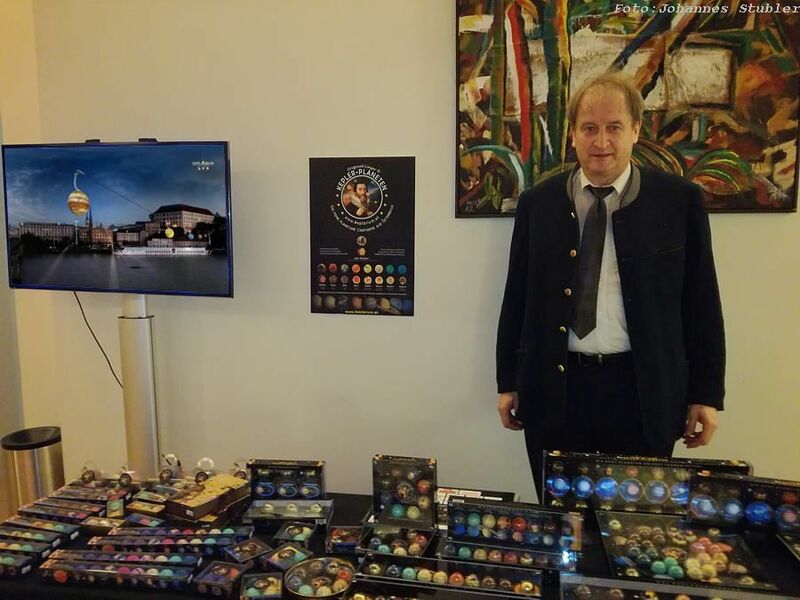 This evening we offered a kiosk to present the big project "KEPLARIUM" to honor this famous astronomer. 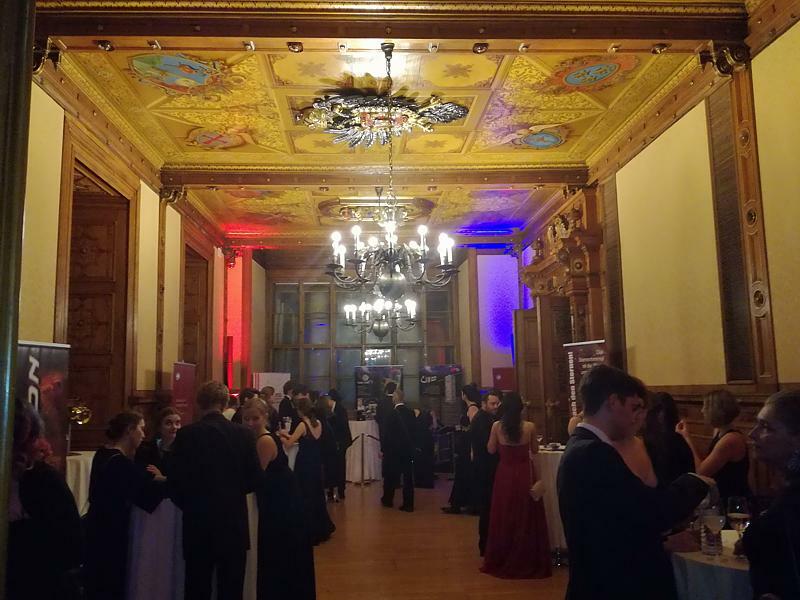 The sweet "Kepler Planets" have been an important part of this presentation and the ball-guests enjoyed the superb "taste of space" ! 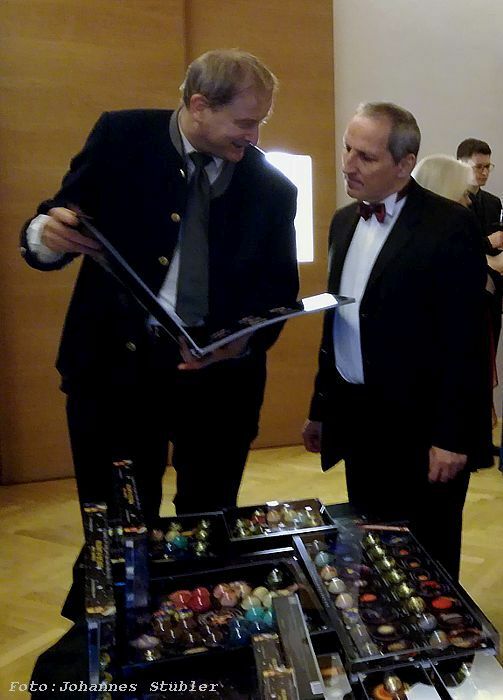 Even Austria's , one and only Cosmonaut, Franz Viehböck, got some explanations by Erich Gattringer, the founder of the project "Keplarium". He was told that 1618 is the year when Kepler found his important 3rd law in Linz. So 2018 is already the 400 year-anniversary ! Without Kepler's laws his spaceflight probably wouldn't have happened. 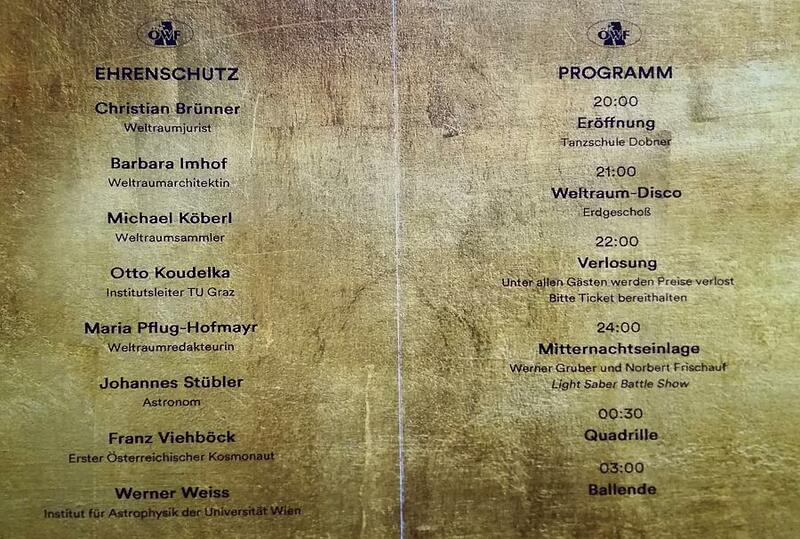 Erich & I have been very happy, to get the chance to present all this facts during this great and outstanding ball night. 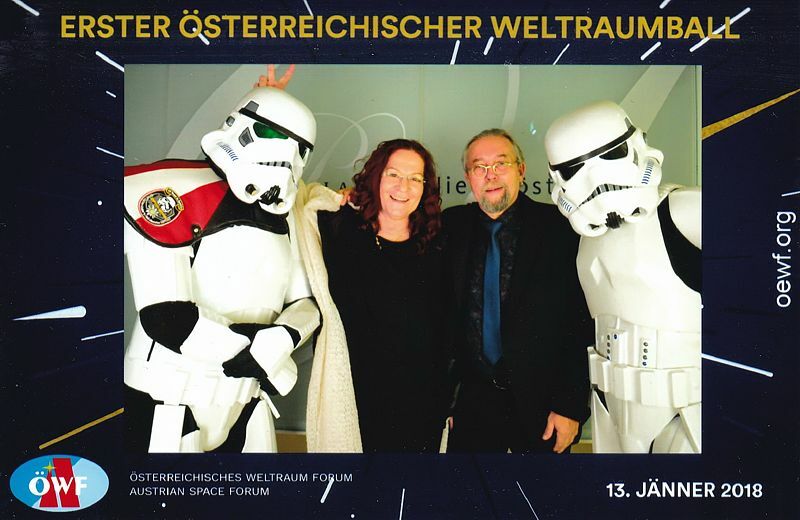 Starwar fighters with light swords and an entertaining science show, presented among others by Austria's most popular science performer and communicator Werner Gruber (prater planetarium vienna), completed this great ball night.